Having a top grooming regime is imperative nowadays. Furthermore it’s important that routine is made up of great, natural products. 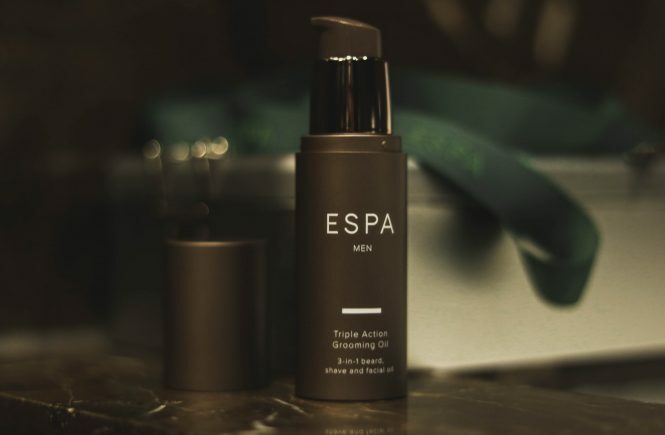 ESPA, one of the world’s leading spa brands, last month launched their luxury Triple Action Grooming Oil. A lush 3 in 1 shave, facial and beard solution that is ideal for integrating into your daily routine. As we go about our daily lives we constantly change between smart and casual outfits. From dress trousers to jeans. Tailored blazers to leather jackets, we are always altering our look. There is however an item which we wear consistently, everyday, without fail, well at least most of us do… I’am of course talking about underwear. The first item you put on in the morning and the last thing you take off at night, it is imperative your underwear is super comfortable. One brand which is delivering exactly this is Hamilton and Hare in which recently I was lucky enough to check out some stand out pieces in their very relaxing, luxurious range. 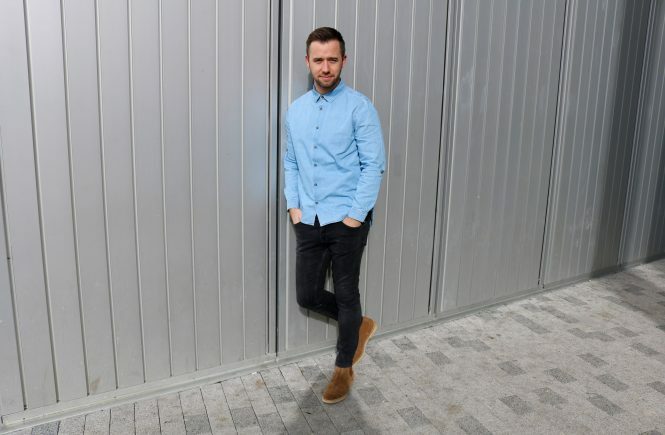 Here at The Gentleman Select, its always exciting to cover new season items, in this case Spring, which are well worth knowing about when it comes to improving both your wardrobe and keeping stylish. With the arrival of Spring indeed comes the better weather though lets not forget, it also brings with it the quick showers that have soaked us through many times. 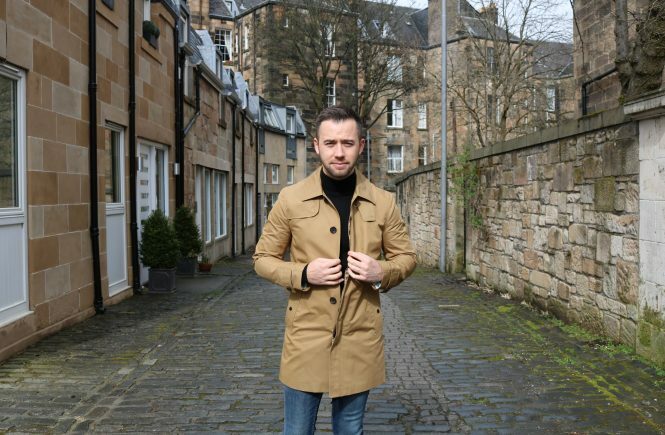 With that in mind, I’ve picked out a cracking item, the Hammond & Co Mac from Debenhams which is sure to keep you looking both stylish and dry when you are out and about. Whisky is a creation loved the world over. 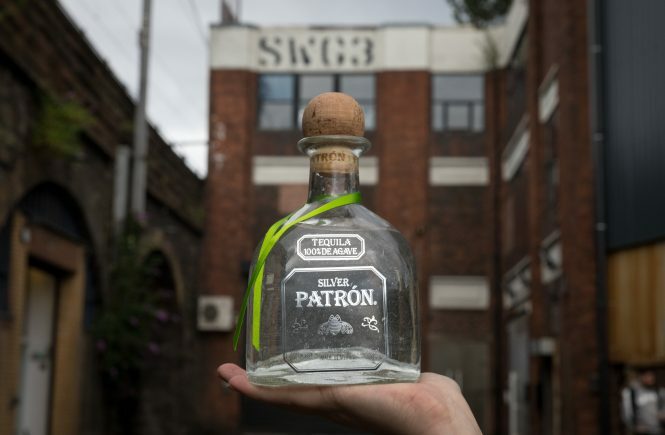 Drank by famous figures of the past such as Sir Winston Churchill to Katharine Hepburn, toasted to celebrate a marriage or quaffed at the weekend to down ones sorrows, it truly is a legendary drink. Whats fascinating still is the length of time it has been around, 1790 in the case of Balblair, the oldest working whisky distillery in the Scottish Highlands. 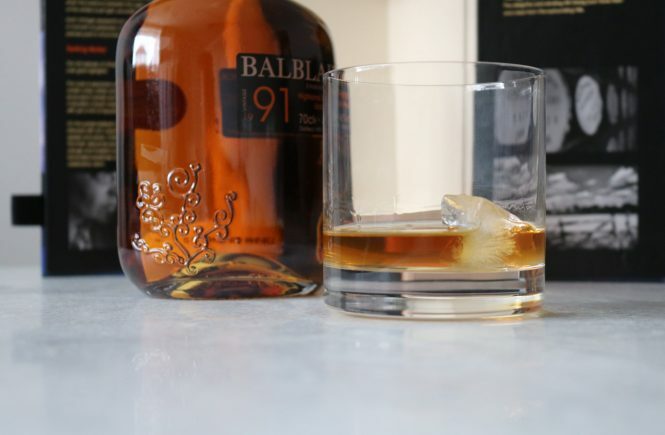 With this in mind then it was only right that I delve a little deeper, not that I took a great deal of convincing, into one of their most special creations of late, the 3rd release of their 1991 vintage Single Malt Scotch Whisky. There are many menswear brands out there just now doing a lot of good things but not too many that carry behind them such knowledge, drive and passion for their craft as Centre Front Menswear. A brand founded in London by a team with decades of design and buying experience in the fashion world, their focus is to bring you clothing which is a mixture of the latest trends and contemporary styles, inspired by architecture and creative movements all of which look fantastic when you wear them. We’ve finally made it. 2018 is here and if getting fit and doing a little more exercise is part of your new years resolution then I have the perfect clothing accompaniment to go with it. 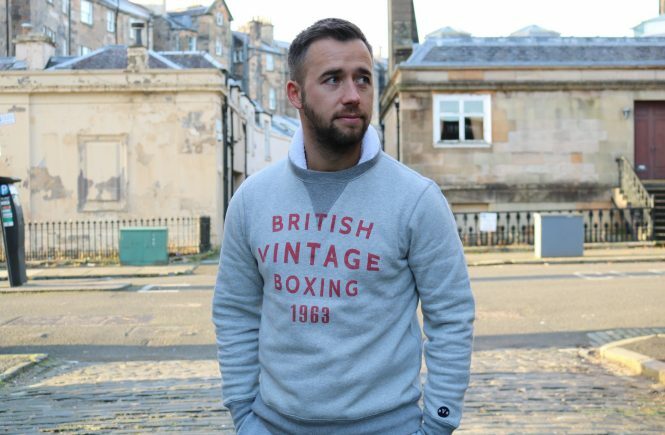 The stylish and functional items of British Vintage Boxing. Rarely does a brand come along which instantly grabs my attention here at The Gentleman Select. One which captures an essence of classic Britain and ruggedness. 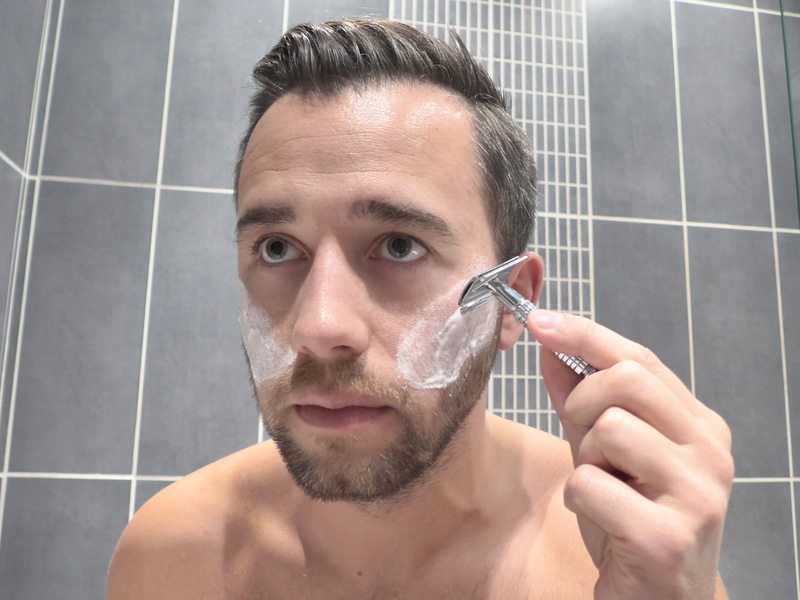 Keeping your body, as well as your grooming regime up to a high standard is a must for the man of today, that can however unfortunately mean a little bit of shopping around, picking up the odd razor, moisturiser and face wash as you go. What if you were so busy to shop around however, as many of us are now a days, that you just didn’t have the time. This is were The Personal Barber comes in, a mens monthly subscription grooming box, ready to ease your woes and keep you looking at the top of your game with the highest quality products. The Personal Barber was created with the idea of making your shaving routine a joyous pleasure instead of a chore. By selecting the best products available in the market and compiling them into a neat little box, they deliver straight to your door, ready to break out and integrate into your grooming regime. Here at The Gentleman Select I was lucky enough to try a selected range sent by The Personal Barber in which I have decided to go through each product individually. 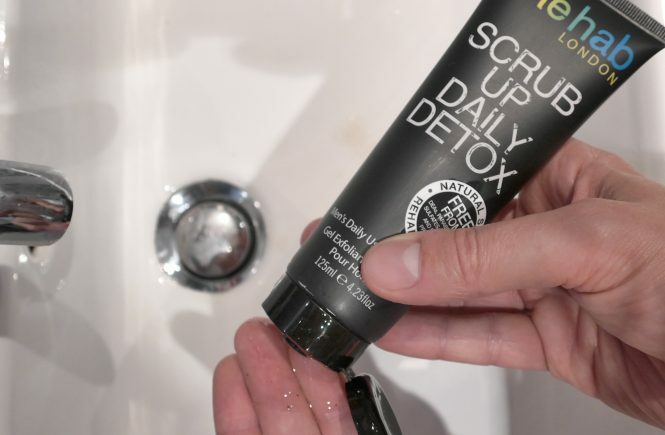 This is of course another brilliant trait of the company, to keep this interesting and varied, once you start your subscription each month you will receive different soaps, aftershave balms, oils and scrubs, something I personally think is wonderful. 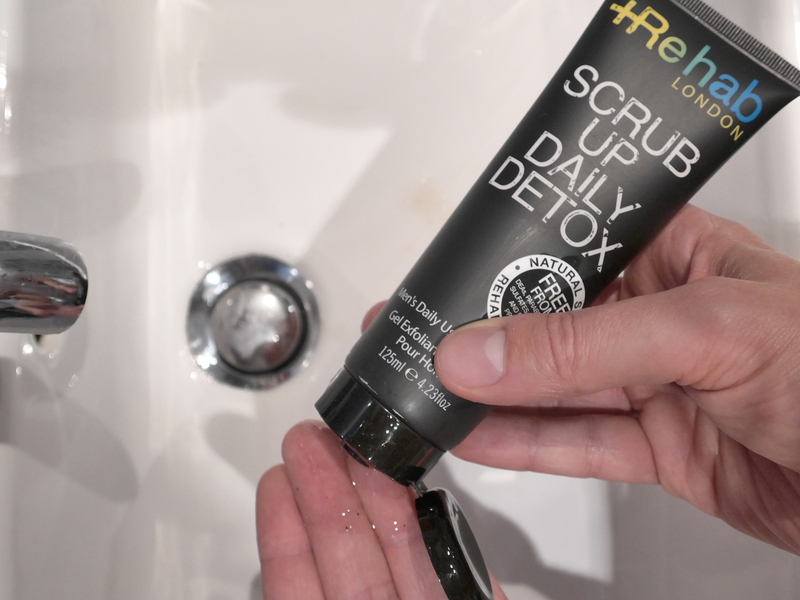 To start off I washed my face with some warm water to really open the pores up, in which to fully prepare my skin before shaving I broke out the lovely Scrub Up Detox from #Rehab London. The result of two years research into what men really wanted from their grooming products, it contains volcanic sand from Tahiti and bamboo medula granules, it is gritty and hugely effective at getting deep into the pores of your face for an invigorating pre shave clean. With my face preped and ready to go I removed the weighty, comfortable solid metal razor from the box and affixed its blade. Specifically in my box these blades were of the Personna Platinum Chrome version, these Israeli made blades, also known as “Israeli Reds”have a sharp, fine edge, perfect for the job in hand. Quite so there is something truly manly about this whole process, taking you away from using a plasticly disposable version out a cellophane packet. 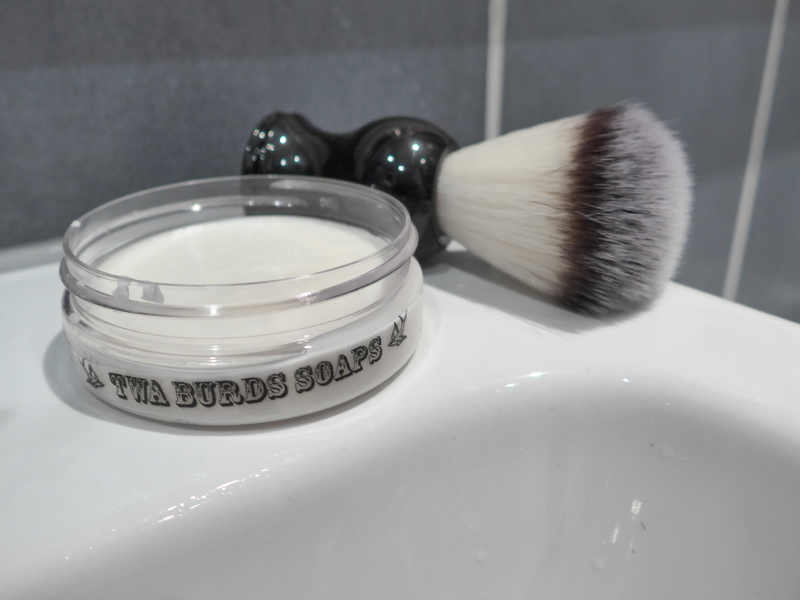 With a little bit of practise I was ready to go and began by lathering up with my TWA Burds Soap. This bay rum and tequila scented artisan soap is hand produced in Scotland and smells absolutely incredible, fresh and zesty, it is perfect for shaving with. After generously applying it on I was ready to go and I must say, very excited by the whole process. I have never actually used a razor before where I have attached the blade. Straight away I felt the strokes made with the razor were slick, smooth and effective. In particular I used it for tidying up the hairs both around my neck area and on my cheeks, brilliant for getting an accurate, defined lines. After a little bit of time and a throughly enjoyable process, I rinsed the soapy lather from my face with some cold water in order to close my pores, before patting my face dry with a fresh towel. 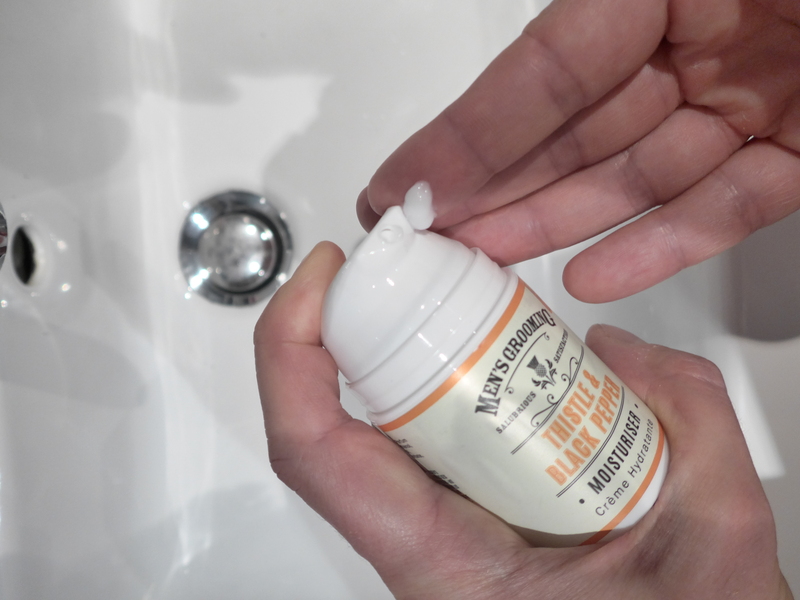 This then left me with the final stage of the process and for this, I reached for the thistle and black pepper moisturiser from the Scottish Fine Soaps Company. Based in Stirlingshire, this family run business has been making incredible skincare products for over 40 years using all natural products. Personally I love this product, it is wonderfully soothing on the skin after shaving in which the rich milk thistle is perfect for keeping the skin hydrated. 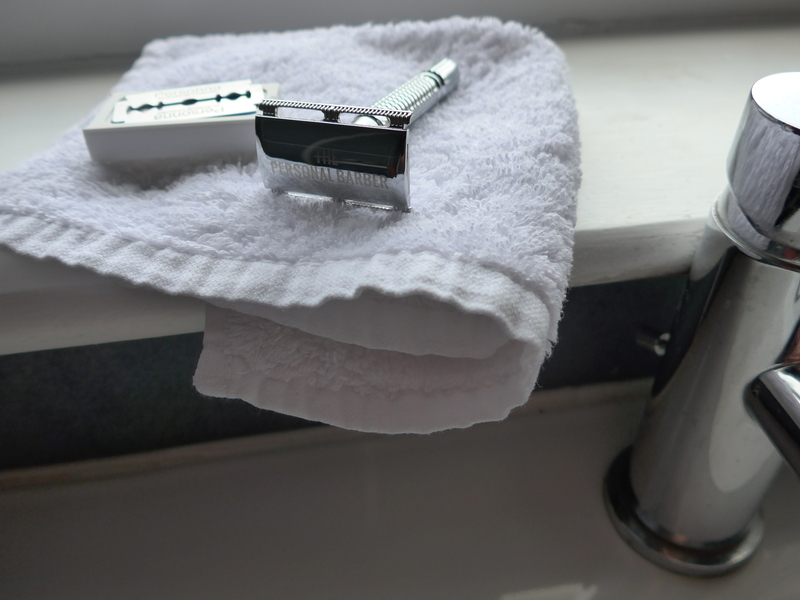 For me The Personal Barber Grooming Kit is a fantastic choice for someone who is looking to put the gentlemanly touch on their shaving regime and also try a variety of product along the way. It is an aspect I love, sort of like a male grooming product lottery as to what you are going to find when your next subscription comes through. Whats better still the guys at The Personal Barber are extremely flexible so if for example, you are traveling for an extended time period, then you can cancel the order until you return. My recommendation is head over to the site now and sign yourself up for an absolutely fantastic grooming service. Just now during these summer months I have found myself going a bit daft for brands from across the pond, specifically The Golden State. 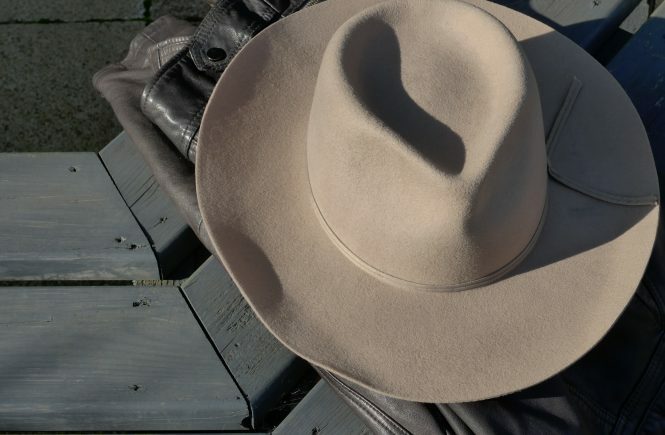 Recently I had a look at Chief Made, a quirky, street orientated take on the regular pocket square, in which I then decided to order myself one of the stunningly sharp fedora hat’s from another Californian brand, that of Brixton. It is a known fact that Italy is a hub of creativity and is considered by many, as the home of fashion, art and design. 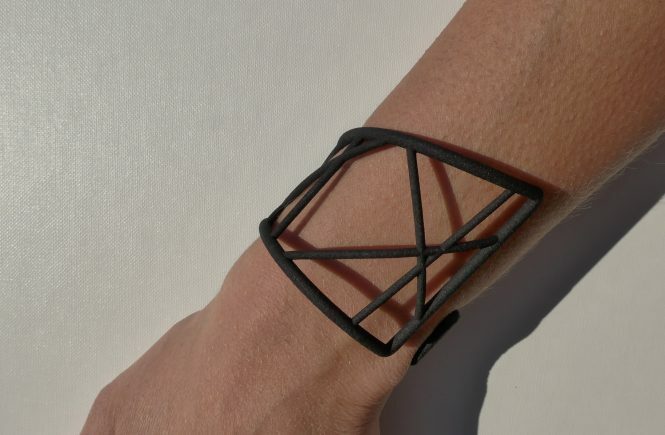 For me it was no surprise then to see an emergence of an outfit like D.Sign, a startup which has a particular focus on 3D printing absolutely stunning, functional objects for purchase. Summer is now in full bloom and revellers up and down the country are looking for bars and beer gardens to sit in with various refreshing drinks and cocktails to compliment. Delightfully, I was lucky enough this past weekend to check out the perfect summer accompaniment, a little hint of Mexico in the form of the “Patrón The Summer” Cocktail tour.